Carpenters & Joiners in Newark, NG24 3DJ. Covering Nottinghamshire and surrounding areas. SLB Joinery is a well established, trustworthy, reliable and professional company with over 21 years experience in the trade. Based in Newark, we cover Nottinghamshire and surrounding areas. SLB Joinery guarantee a clean and tidy service and consider no job as too big or too small. We are proud of our reputation with previous customers for our high standards in both standards of work and customer care. If there is something that you require that is not in the above list, please call us as we are always happy to be available for free professional, friendly and helpful advice. "This is the second job that Simon has completed for us in recent months - he has replaced a number of architraves and skirtings. Another great job. Simon went out of his way to complete the work at very short notice, in order to fit in with other work that we have scheduled. Many thanks again Simon!" 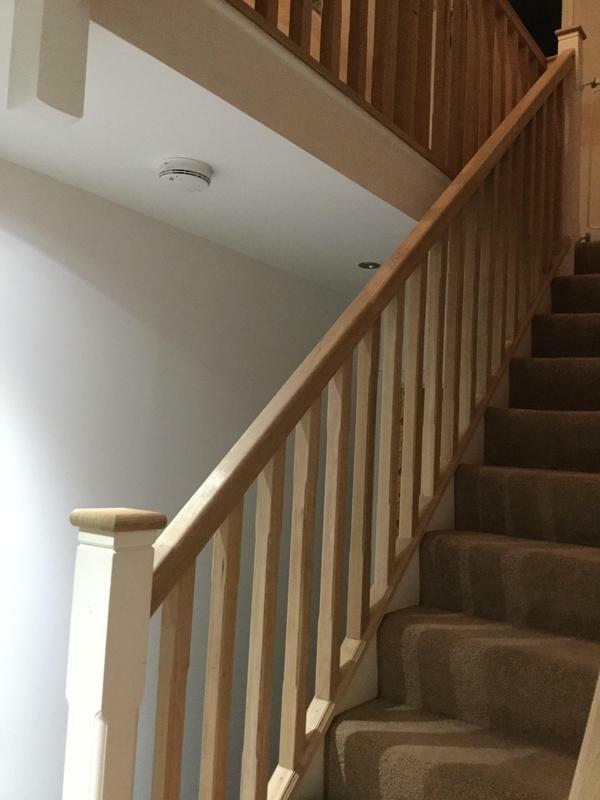 "We highly recommend SLB Joiner Simon, in 2 weeks he has replaced our stair case banister, 9 windows, fitted 11 internal doors, 1 back door and 1 front door and we are very pleased with all the work undertaken. No job was too much trouble and the overall finish is excellent. Thank you"
"We couldn't be happier with the large alcove shelves that Simon made and fitted for us. They are exactly what we were after and look great. Simon was a pleasure to deal with - he arrived exactly when he said he would, completed the job as agreed and at a very fair price. We wouldn't hesitate in recommending Simon and will go to him again for any further joinery work. Thank you!" "Fantastic would certainly recommended to anyone. Fitted some cupboard doors which wasn't as easy as first thought but Simon completed to a top standard and very reasonably priced. Will be using again."